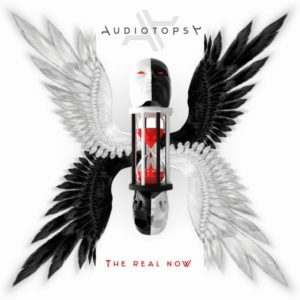 AUDIOTOPSY, the American heavy rock quartet featuring the deft musical talents of guitarist Greg Tribbett and drummer Matt McDonough – both of Grammy-nominated metal band Mudvayne – as well as Billy Keeton of Skrape and bassist Perry Stern, will release their second full-length release, The Real Now͟, on November 2, 2018 via Megaforce Records. Self-produced with vocal production and mixing completed by Dave Fortman (Evanescence, Slipknot, Mudvayne), The Real Now is available for pre-order now via Amazon and iTunes. Today, following up on the release of their first single “What Am I?”, AUDIOTOPSY have revealed a second new track, entitled “War”. Listen to the heavy new anthem today via Loudwire‘s Weekly Wire Spotify Playlist and YouTube. Additionally, listen to “What Am I?” here. AUDIOTOPSY began writing together in 2014 with the goal of setting themselves apart with their songwriting and dynamic presentation. Upon quickly recognizing the chemistry, they began the journey of recording their debut album, Natural Causes. 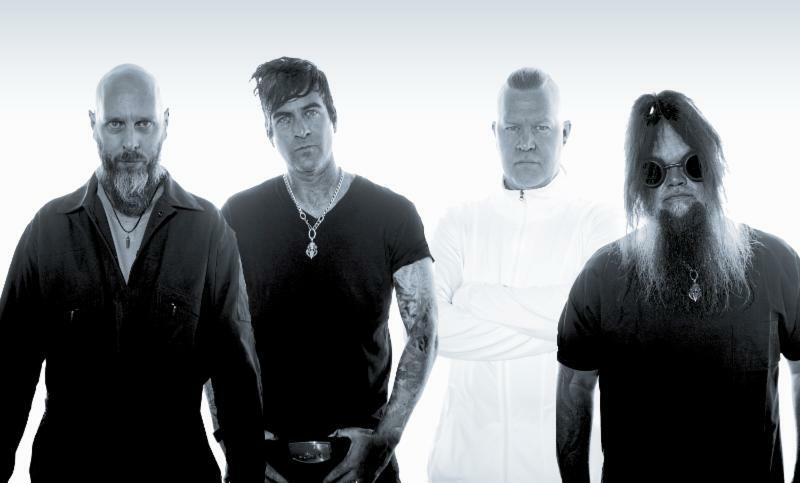 Metal Injection praised the album’s energy, describing it as “remarkable”, while Metal Wani called it “a welcome surprise to the metal scene” and New Noise Magazine dubbed it “an artfully inspired rock and metal mixture”. The Real Now builds upon those praises, and then some.